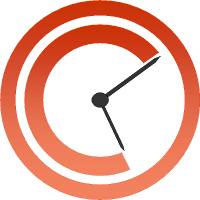 The 1709 Blog: Extended collective licensing schemes: to opt out -- or not to opt out? Extended collective licensing schemes: to opt out -- or not to opt out? "By October this year copyright legislation in the UK will change and authorised legal entities will be able to extend an existing collective licence so that they can license on behalf of all rights holders in the sector, except those who opt out (even if they are not members of a collecting society). This will affect any author who has made their work available online or published their work in print in the UK. We are a group of visual creators and strategists who want to get answers on the practicalities of how an Extended Collective Licensing scheme might work for authors in particular, what it is that authors and rights owners might be opting out of and how. We want to hear, ideally on mass, from companies and individuals who will most be affected by the legislation; this includes photographers, illustrators, photo agents and representatives, publishers and broadcasters. We are especially interested in hearing for overseas artists on how UK law might affect them. We are doing this work voluntarily and will share the information gathered from the survey with relevant parties such as rights holders (if you leave us a way to be in touch), collecting societies and associations across the globe". "We want to give authors on mass the opportunity to have their say on ECL, what you would expect of an opt-out procedure and how you think it may affect your business and that of your photographers and illustrators in the future. We want to enable creators and government to make sound judgment based on research data". There are only about three months to act so, the organisers, ask, if you can think of others that might want to take part, please pass on this link: https://www.surveymonkey.com/s/ECL-Opt-out. The survey is short, easy to complete and anonymous -- though respondents can leave contact details if they choose. The deadline for responses is 17 June at 12 pm. If you are likely to be affected by this potentially impact-making but poorly-publicised bit of copyright licensing reform, you can't lose out by expressing your opinions. The Government response to the technical consultation on draft secondary legislation for extended collective licensing (ECL) schemes (48 pages) can be accessed here. I am not convinced that the effects of this can be confined to the UK. By definition ECL involves issuing licenses on behalf of right holders who are not known to the particular collection society issuing that license. Therefore how could that collection society know for sure that it is not 'accidentally' issuing a license on behalf of a 'unknown' non UK/EU right holder? And why should a UK collection society waste members money on meticulous searches re the nationality/identity of non member right-holders, in the first place? And re "made their work available online", is that regardless of where the server for that online material is located? 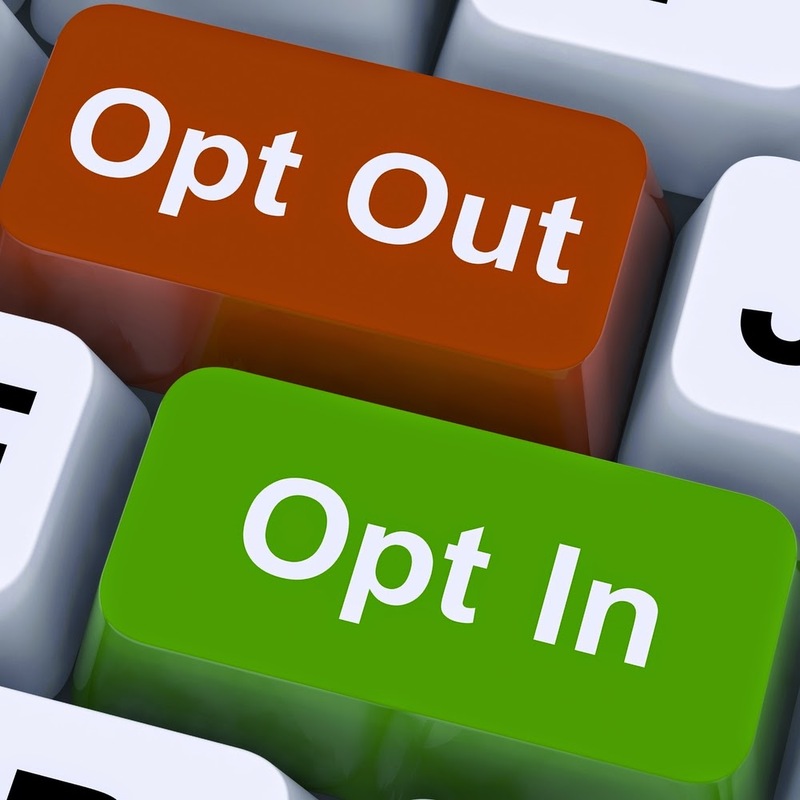 going off reports, the UK government is introducing a 'opt-out' system, in a few months but has not yet given muv=ch thought to how opt-out would work in practice. This is likely to end in chaos. Compromise, and a Victory for Moral Rights?